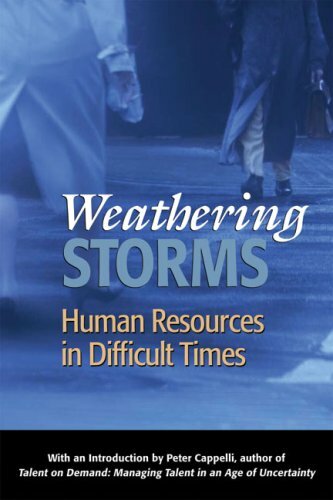 Filled with tools to help strategize during periods of economic turbulence, this invaluable resource provides human resource professionals with proactive guidance. Addressing important issues such as the declining value of the dollar, 401(k) plans, and downsizing, this thorough handbook demonstrates how companies can minimize risks and become more adaptable when facing such troubles. Experts in the field offer personal insight and highlight the role that HR professionals play in healthy businesses, allowing for better management of successful and emerging corporations.